Our Forum Members asked for a TL style Bass kit and we delivered. 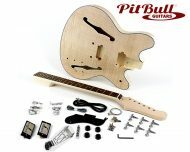 This kit has a basswood body and 34? 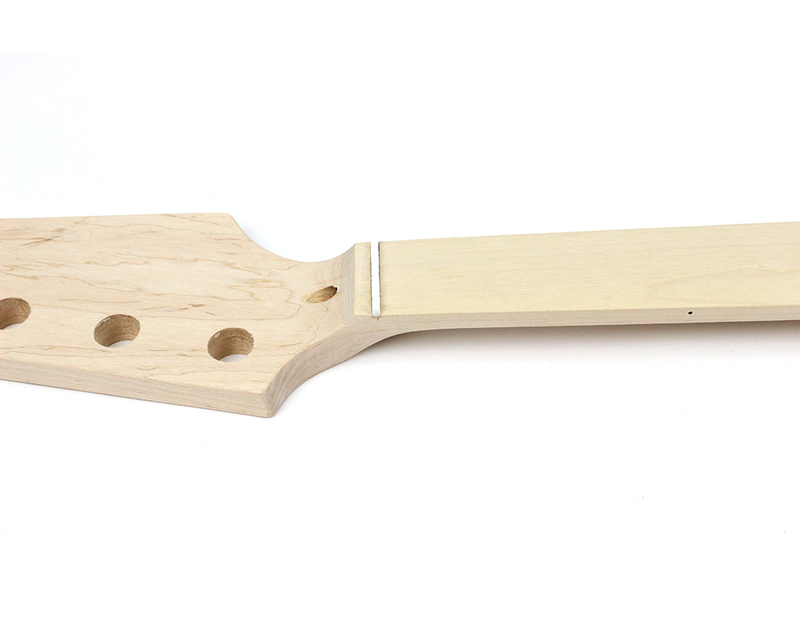 scale maple neck with a maple fretless fretboard. 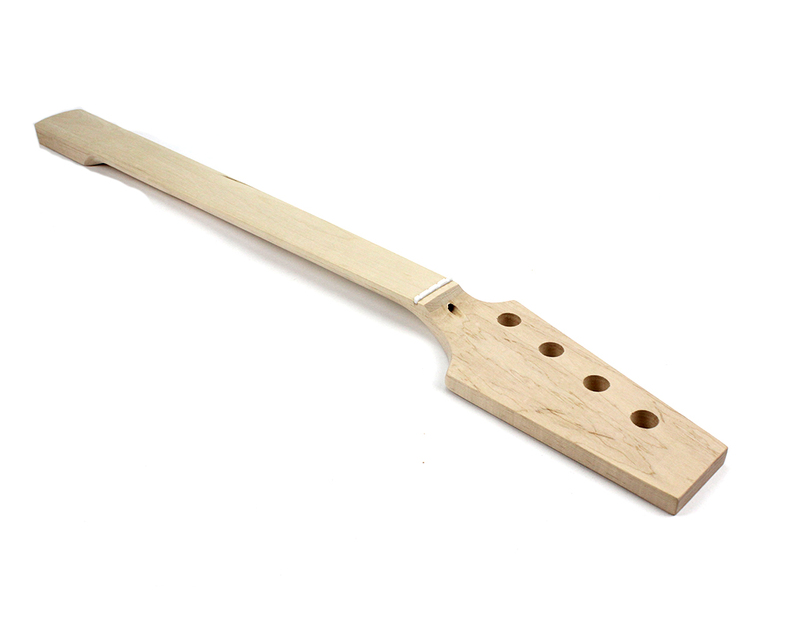 The body has no pickup routs, so you can rout it yourself for PB, JB or Humbucker style pickups in the bridge and/or neck position. 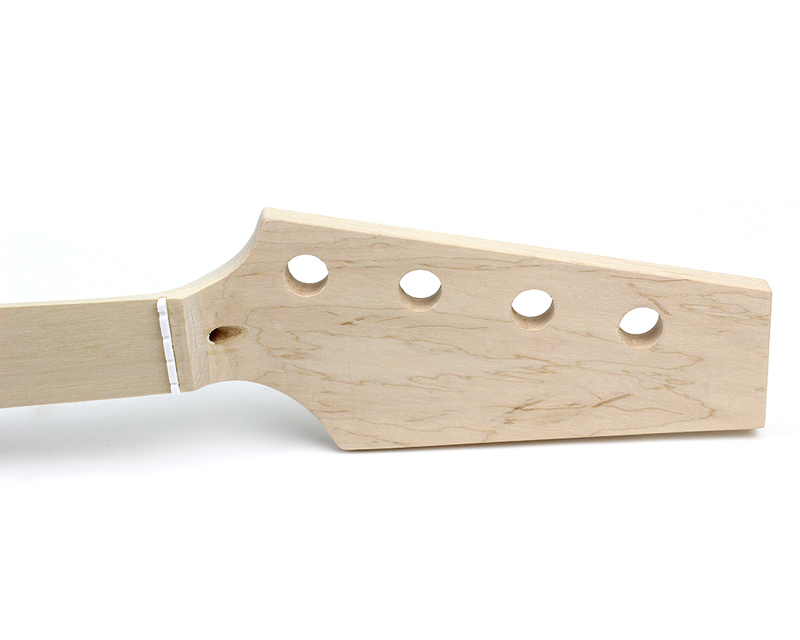 The maple neck (and maple fretboard) has a 12? radius and is C Profile, with Dot inlays. The kit comes stock with minimal hardware, which is very reasonable quality considering the low price. As there are no pickup routs, this kit is recommended for experienced builders only. 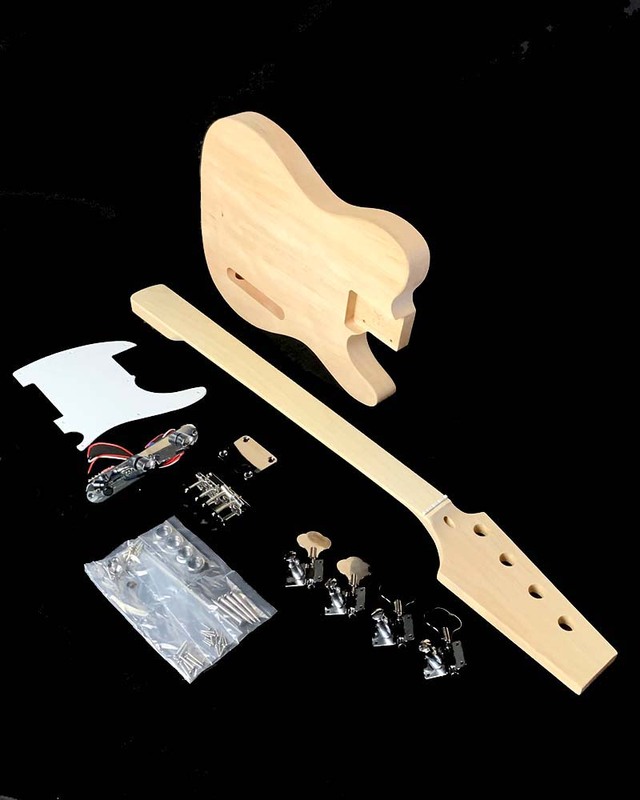 Please note: This kit is recommended for experienced builders who have the tools and experience to install pickup routs, as it does not have any pickup routs. This means you can customise the body to your pickup preferences.